New Mexico offers some of the best public land Antelope hunting found anywhere. We offer hunts in every unit throughout the state and know top producing units. Whether your looking for a unit with better draw odds or a trophy unit. 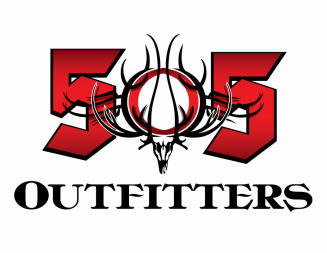 I highly recommend you take advantage of the great draw odds using our outfitter number.